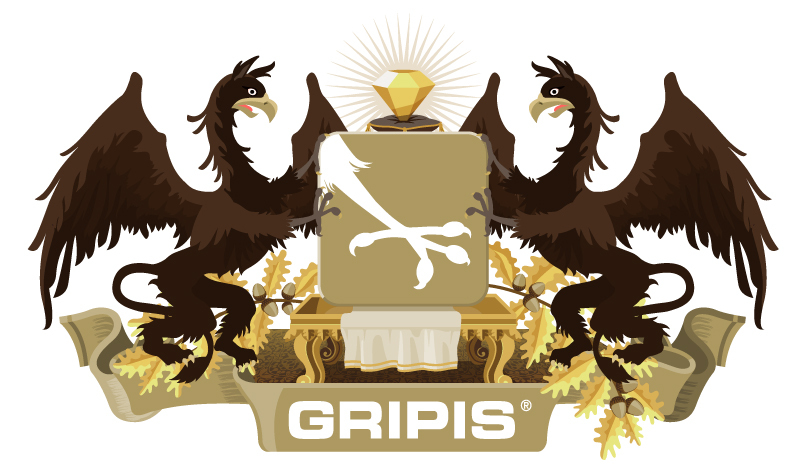 This Illustration was created for the Germany based company GRIPIS. They build high-quality leather cases for different mobile devices. This logo was drawn in Adobe Illustrator. 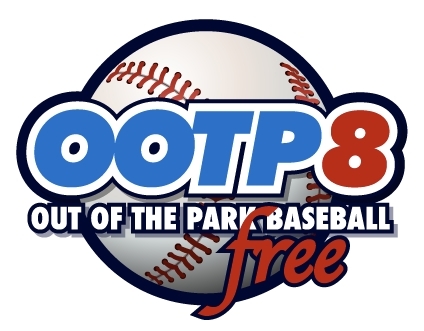 This Logo was created and used for the game “Out of the Park Baseball 8″. It was drawn in Adobe Illustrator. 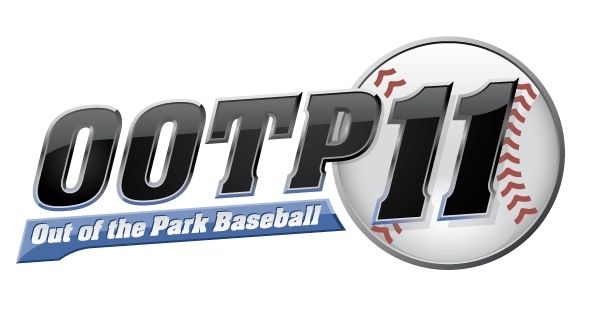 This Logo was created and used for Out of the Park 11. Drawn in Adobe Illustrator.